After having travelled to Japan to visit a friend, Andreas Johansson, researcher in religious studies, came into contact with a person who introduced him to the Japanese mafia Yakuza. This meeting resulted in a book with photos and stories about the symbolic value of the tattoos of the Yakuza. In Japan, everyone is familiar with the mafia but few people outside of the organisation are let in. Andreas Johansson, postdoctoral fellow in religious studies, is an exception. During two intense weeks he spent time with members of the Yakuza in order to talk to them about an interest they have in common: tattoos. Johansson carries out research on the use of symbols within religions. To carry out studies on the use of symbols within organised crime is something he has long thought about as a potential project. The book, which is a mix of photography and popular science, is the result of this idea. 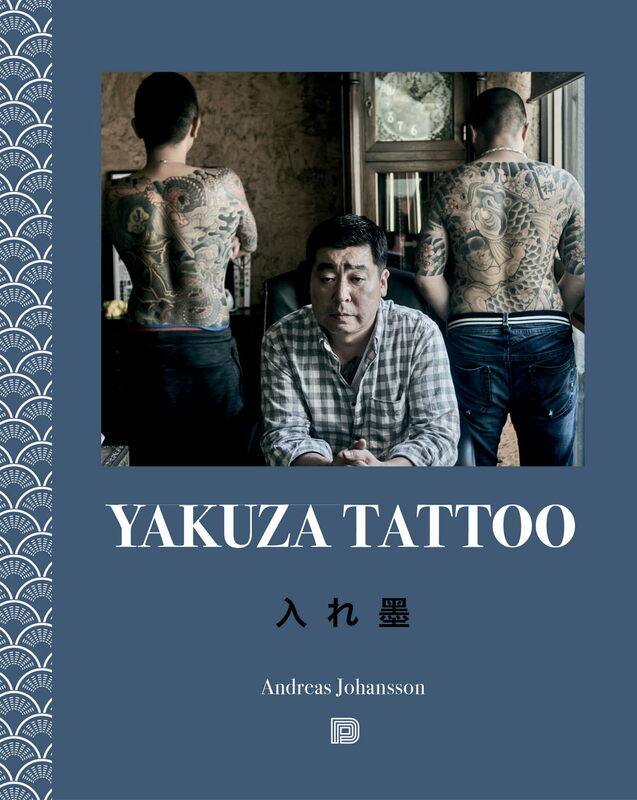 During two hectic weeks, Johansson met with roughly 30 members of the Yakuza; he interviewed them about their tattoos, the symbolic value they carry, and also photographed their tattoos. It turned out the tattoos did not at all signify what he had first thought. "I thought the tattoos were symbols representing specific crimes, but that proved to be totally wrong. The tattoos have more abstract meaning", Johansson explains. A dragon, for instance, can mean a number of different things. It could be meant to look intimidating, but it can also mean that the person wishes to climb in the ranks within the organisation to become a senior boss – that the Yakuza member "wants to become a dragon". It can also be a symbol meant to provide power to the person wearing it, like a protective amulet, where a dragon provides strength. 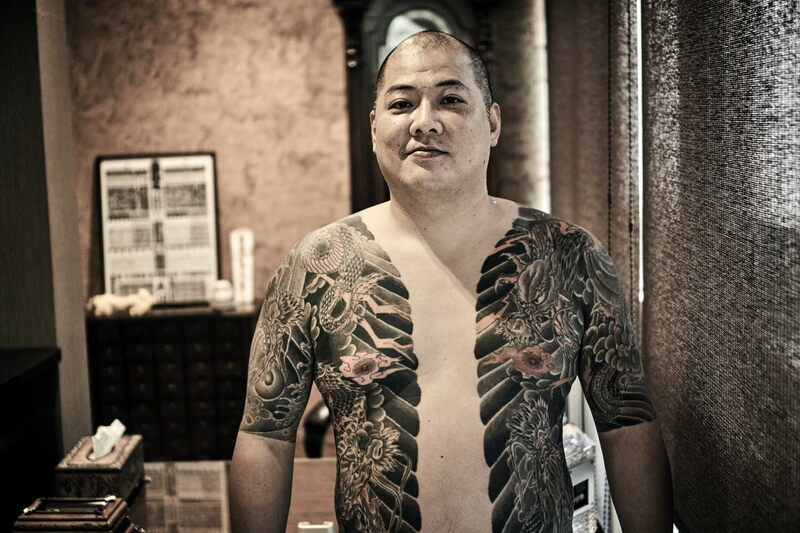 Most tattoo subjects are from the 19th century but Johansson's interest was also caught by the fact that there is a generational shift in the tattoos within the Yakuza. In recent years, many of the younger members have adopted a new style. They have been inspired by more modern tattoo subjects and mix the traditional tattoos with tattoos of texts in English and guns, making them look more like tattoos found within the American gangster culture. The older Yakuza members within the group Johansson met were restrictive about the new style and did not like the modern tattoos. Andreas Johansson is thinking about doing more research on the Yakuza. After his two weeks in Japan there is still a lot he wants to know, and he is considering doing in-depth interviews. "As a researcher of the history of religions, I'm also interested in their rituals, which are often linked to the religion Shinto. I know, for instance, that they have initiation rituals", Johansson concludes.